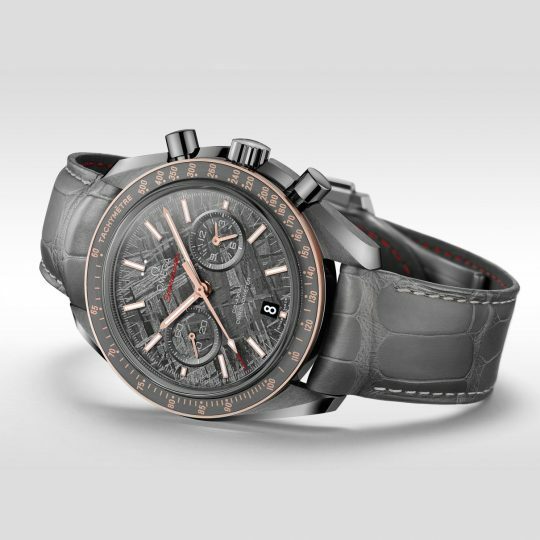 The Grey Side of the Moon “Meteorite” is stylish and ready for adventure as an innovative addition to the Speedmaster collection. 18K Sedna™ gold Moonwatch-style hands and bezel with silicon nitride ring complement the grey ceramic case. 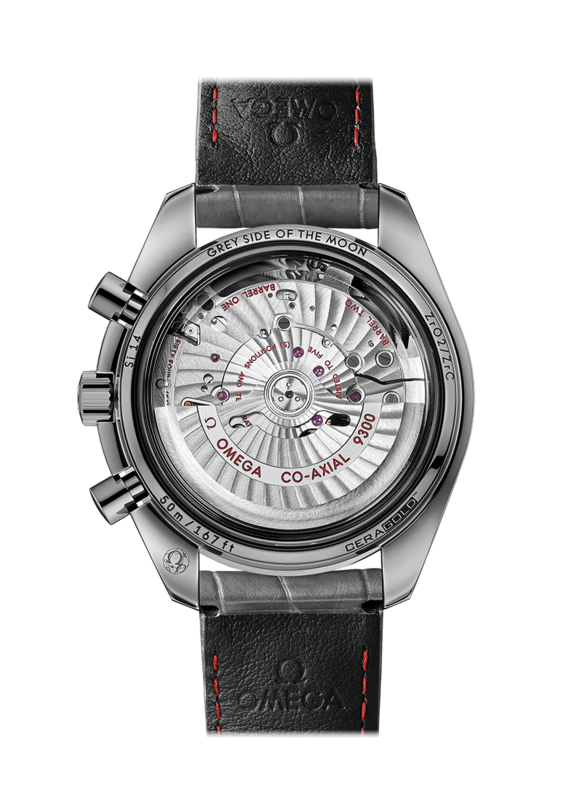 The Meteorite dial is unique on each watch, made from a piece of ancient, extra-terrestrial stone, acid etched to reveal its individual pattern. 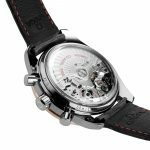 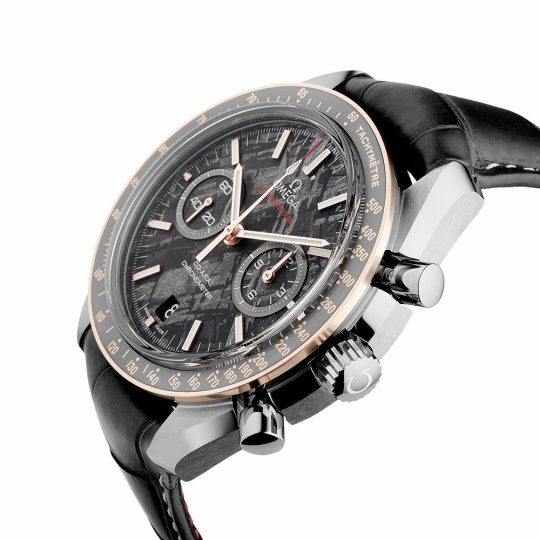 Following its legendary predecessors this timepiece has a 60-minute and 12-hour recorder and a small seconds sub-dial. The bevelled sapphire crystal caseback allows you to view the OMEGA Co-Axial calibre 9300 that drives this piece. 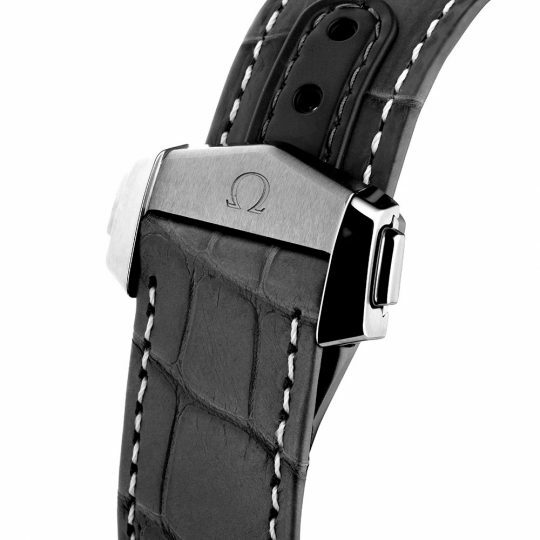 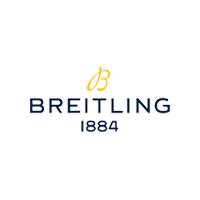 Presented on a grey leather strap with titanium fold over clasp this complete package is out of this world. 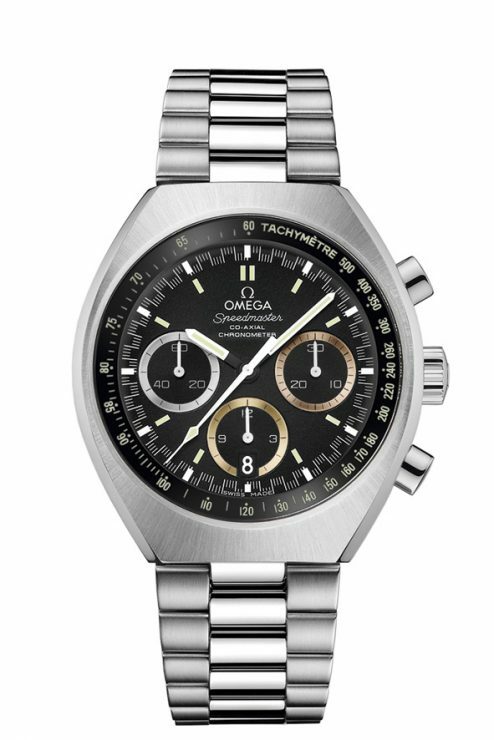 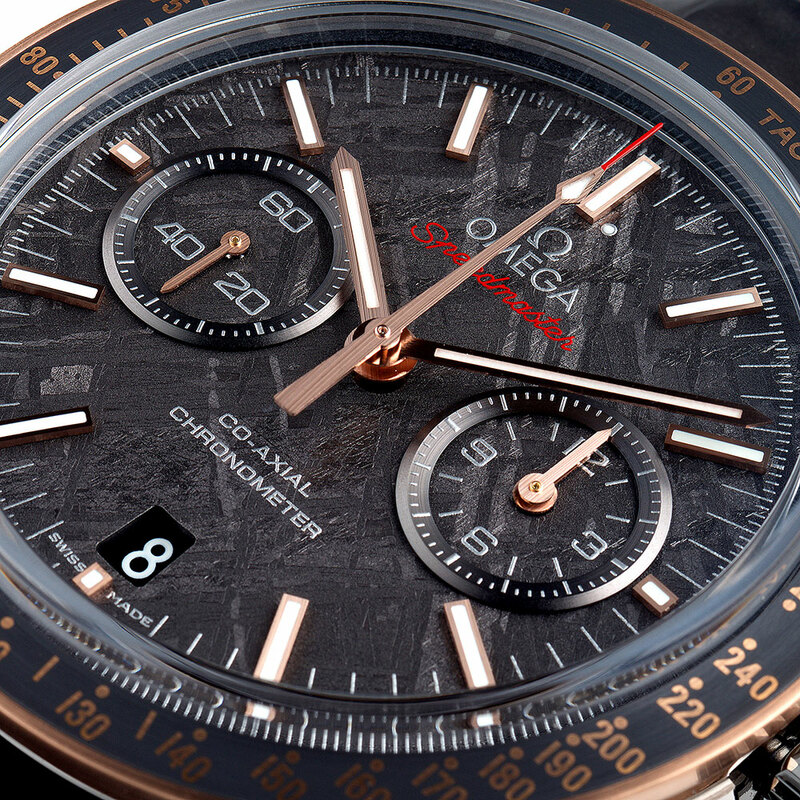 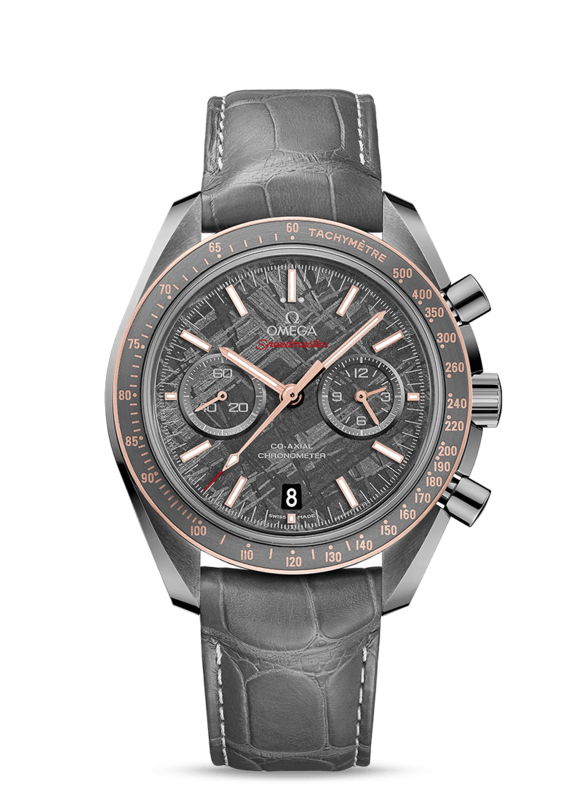 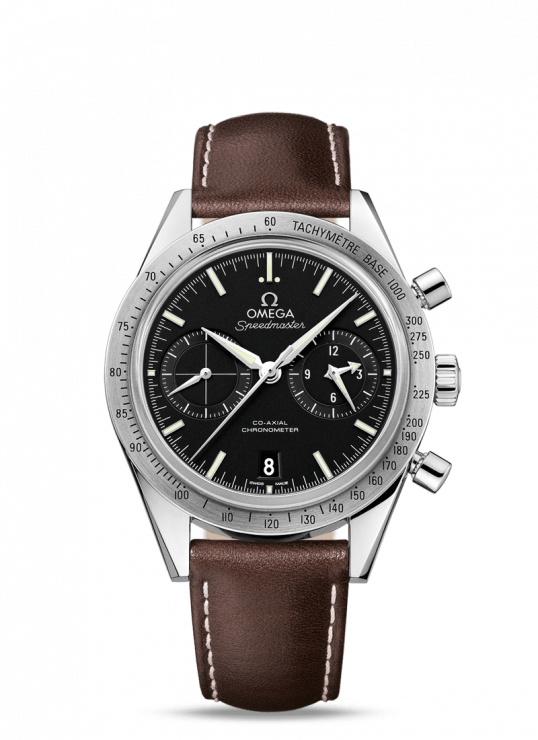 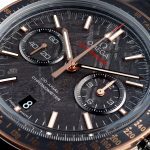 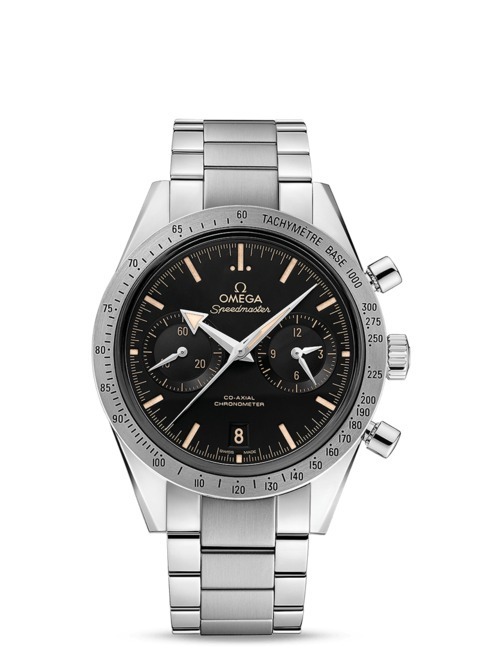 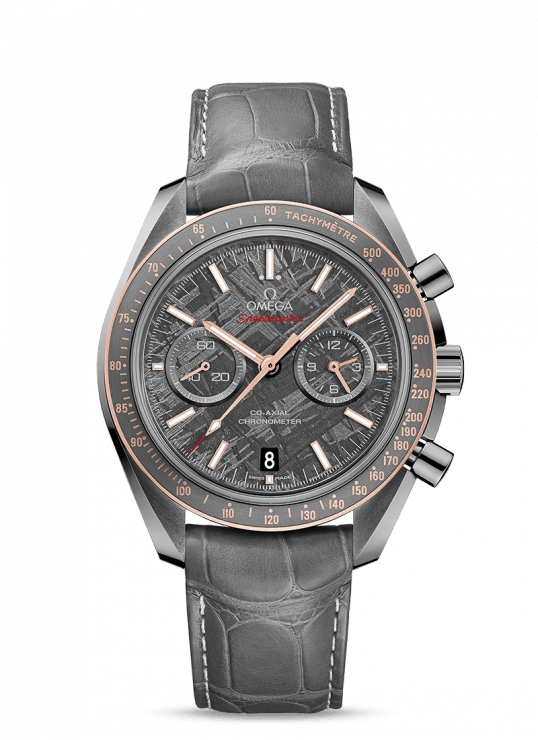 Omega Speedmaster 44.25mm Grey Ceramic Gents Watch has been successfully added to your shopping bag.